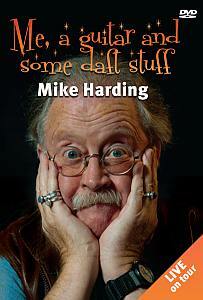 If you’d like to sample the DVD before ordering, have a look at the following excerpts. 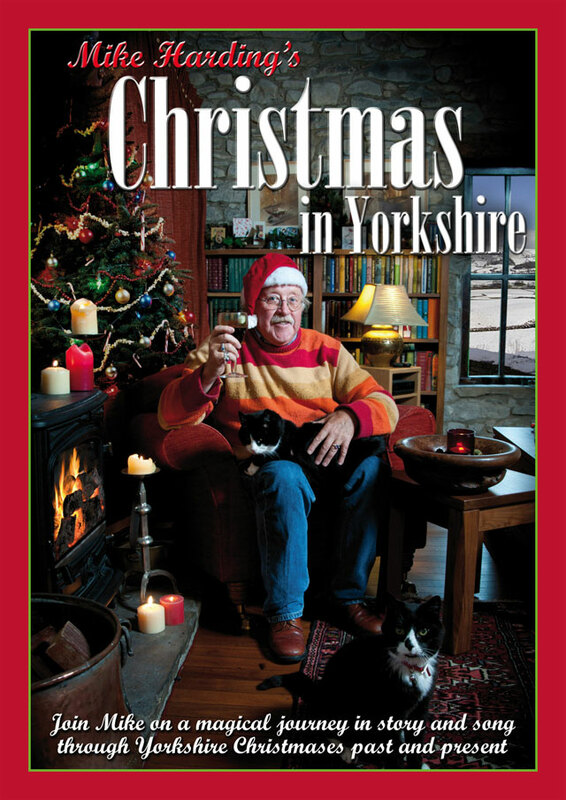 Also available on Townsend Records are Mike Harding’s Christmas in Yorkshire. 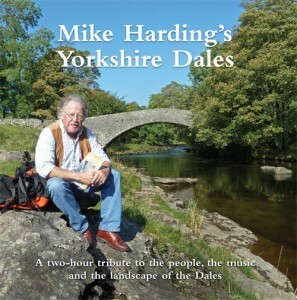 and the newly-re-mastered double CD Mike Harding’s Yorkshire Dales, a two hour tribute to the people, the music and the landscape of the Dales.